There have been 1,432 images uploaded to this topic. (View topic image gallery). There are 4221 posts in this topic. You are on page 81 of 85. 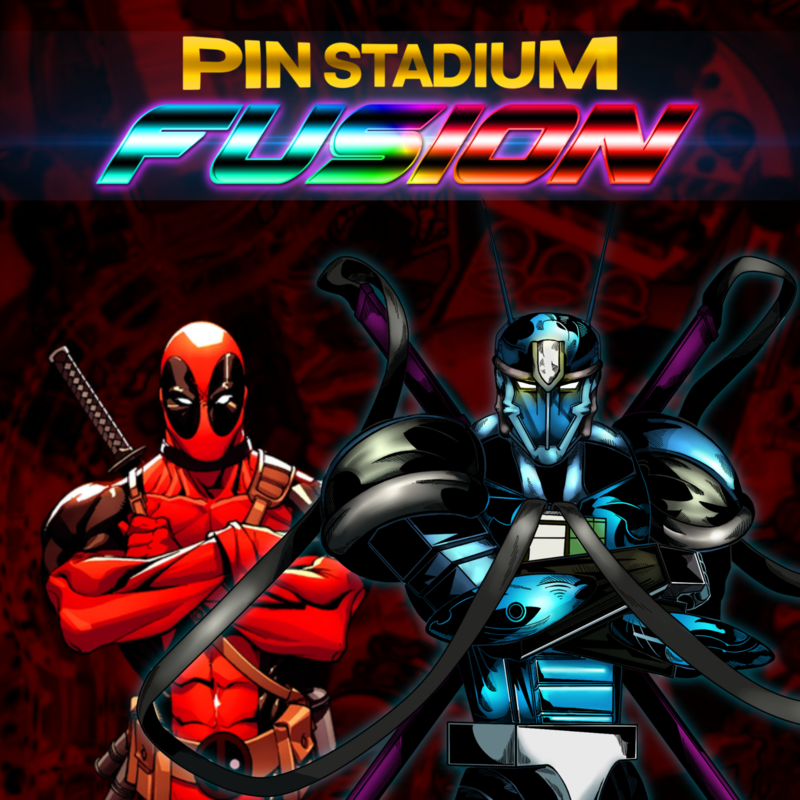 Here is the official announcement of the future of Pin Stadium accessories coming soon to a theater near you! 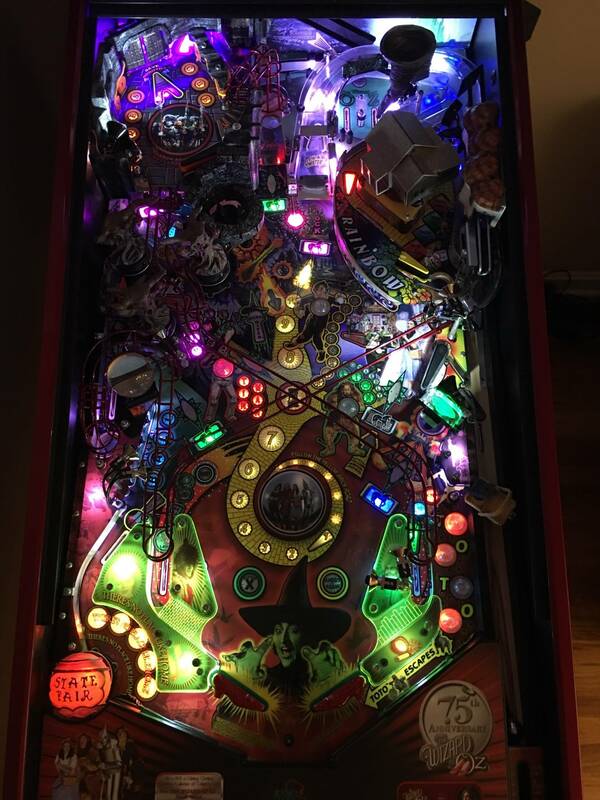 The Hover Mounting System will allow you to raise and lower playfield without the need for removing the lights!! The Hover Mounting System has a transparent design which will allow them to magically disappear for a clean factory look for your sideart and more blades too! 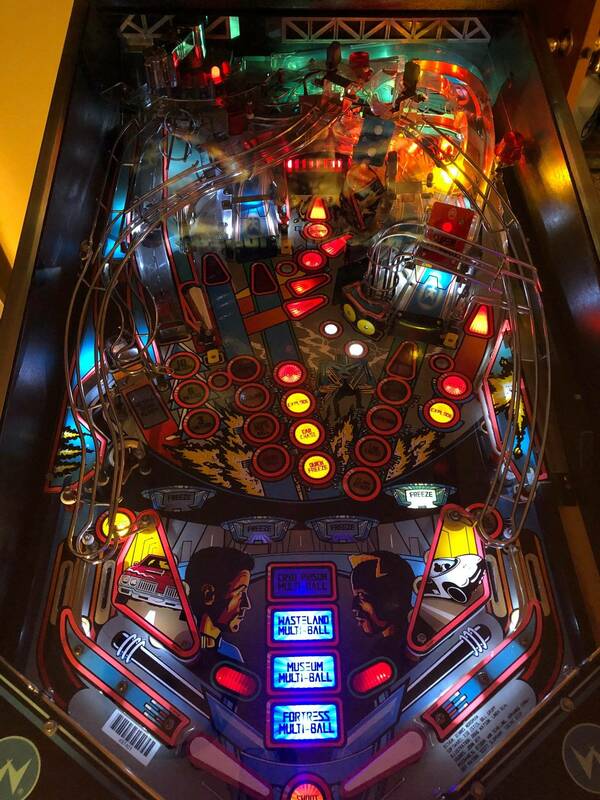 Install time of 2-3 minutes and is very simple as they simply adhere to the outside top edges of the playfield in the front and back. This is huge guys and I have the first version of them working like a dream. This will make life so much easier for us collectors and a “key” solution for those operators that have their machines out in locations too. I expect the availability of them to not be long at all (next month or two) they are going to be part of a whole new ecosystem of REALLY cool things to come. Big plans! 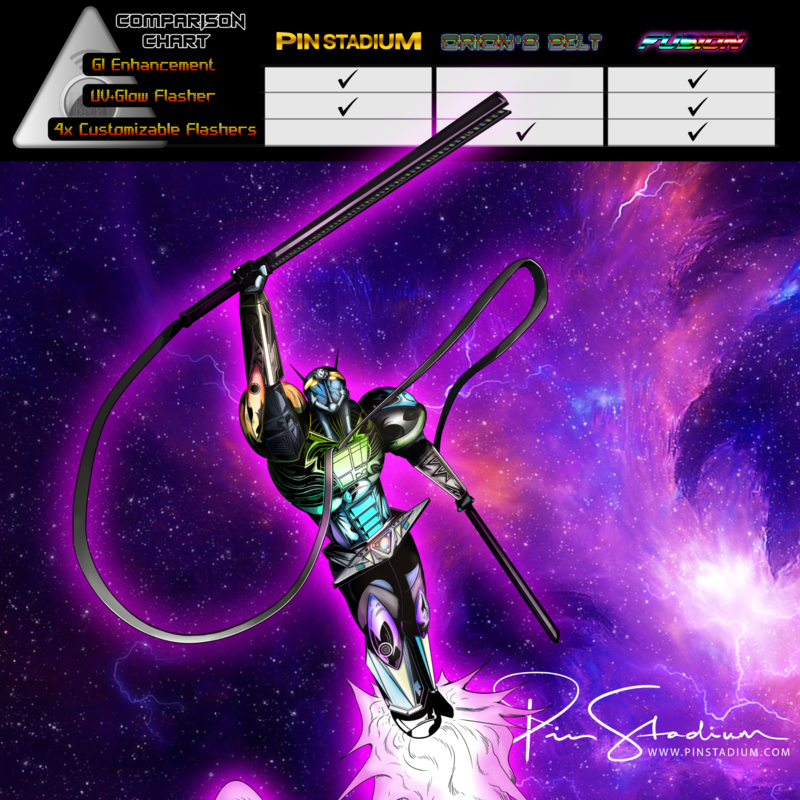 Thank you all for your outstanding support of the Pin Stadium line of products and for allowing me to make your future better and brighter for your machines!! I will post pics and more details when I get back from TPF. 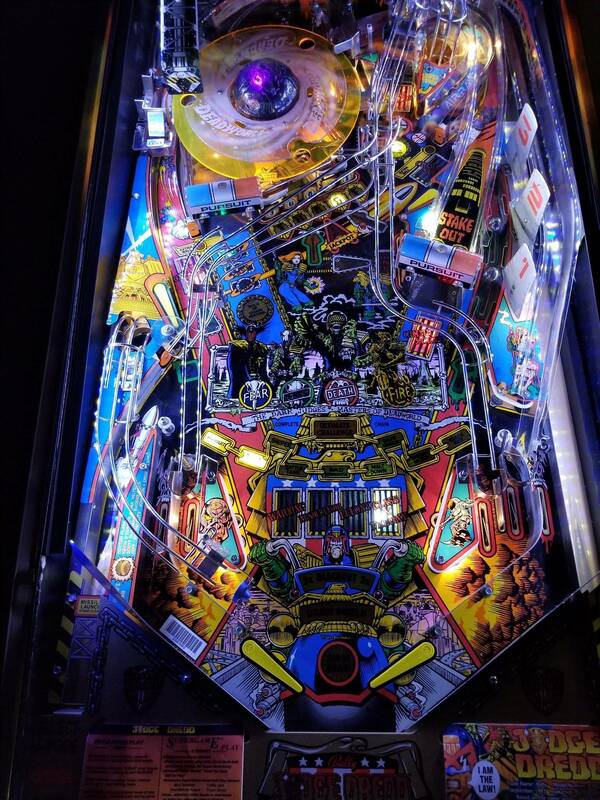 The booth is slam jamming and we have about 13-14 machines loaded with the Pin Stadiums. I also brought the popular SDTM stream Munsters LE with the Fusions and Baby Pin Stadiums. Constant line on that machine and a lot of baby’s have gone home to new mommy’s and daddy’s yesterday. Show starts in an hour and I hope you all stop by if you are here and say Hi !! 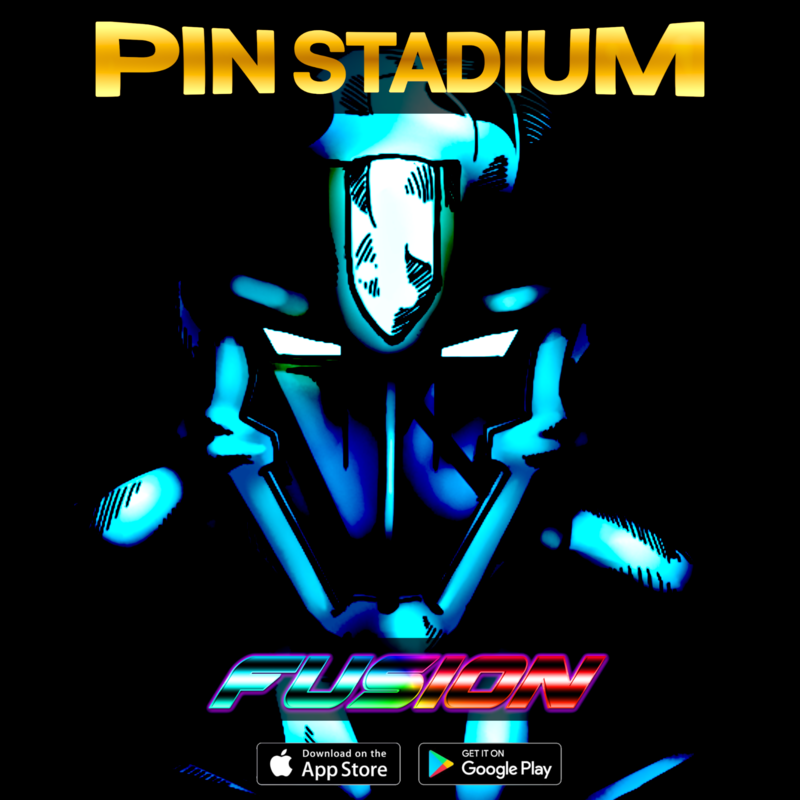 $40 off Pin Stadiums Starts NOW!! 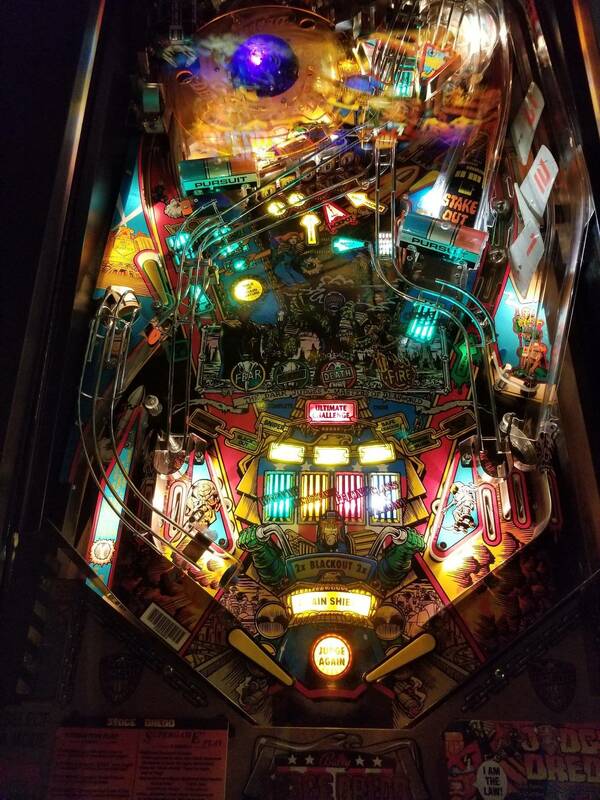 In celebration of the Texas Pinball Festival I am putting up a limited time discount good for today and tomorrow (Sat-Sun). You are going to get the same discount as if you were here at the show. Thanks again everyone for all you do!! The hover addon sounds awesome I’m gonna need a set of those Scott! 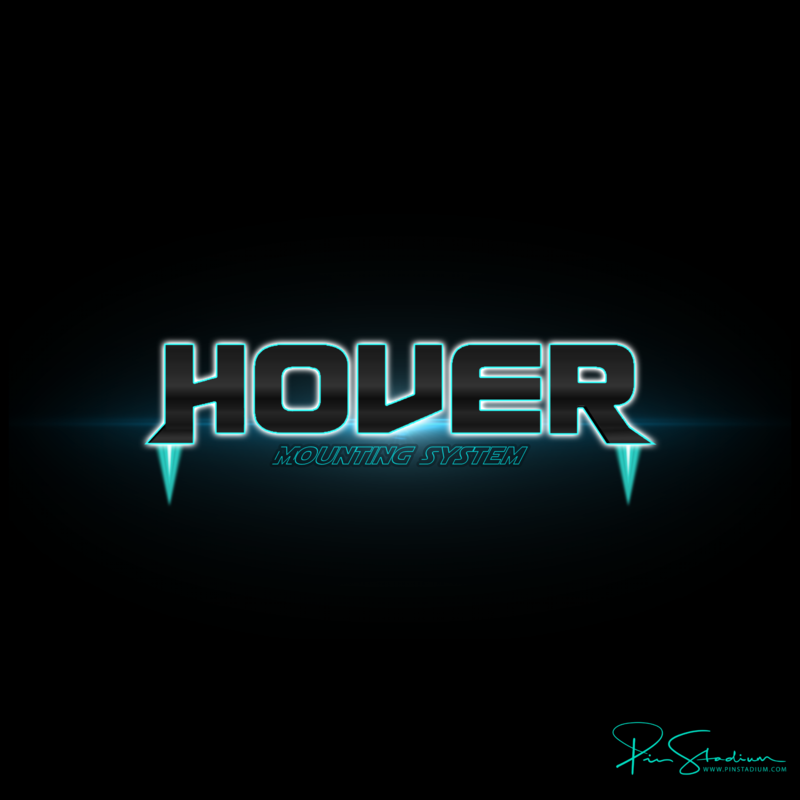 Is Hover going to be added to the website before the $40 sale is over? We need Hover pictures! I can't wait to try them out. So are the magnetic strips that are currently being used to hold them no longer going to be needed with hover? Just curious as I’d like to order a set of pinstadiums now with the discount but if I don’t need the magnetic strips anymore when hover comes out why get the magnetic mounts. 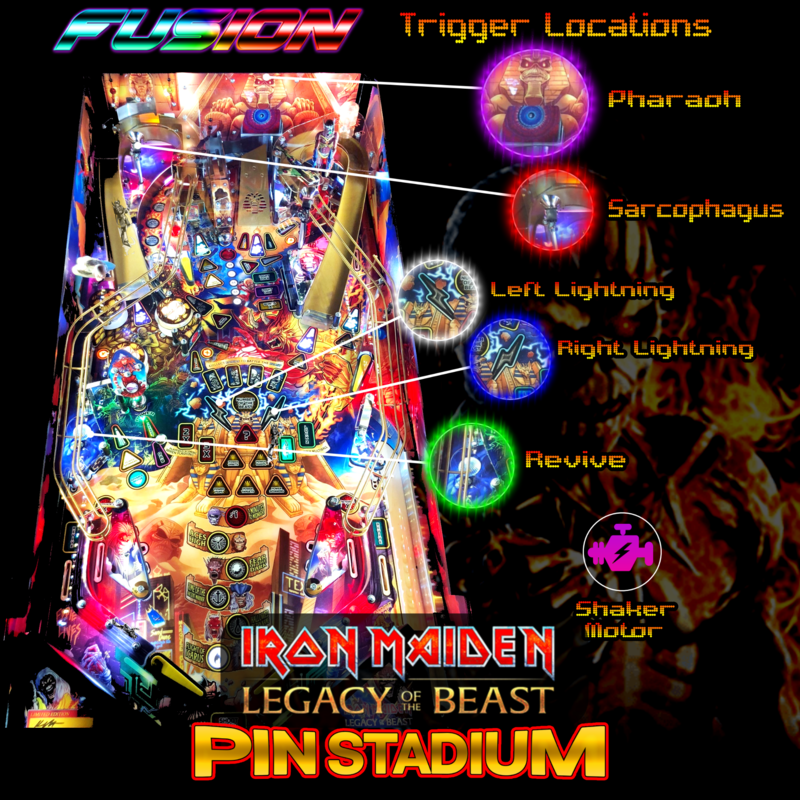 Here is a list of the machine at TPF and another pic of the Pin Stadium booth. It’s been non stop all weekend. Great to see you all here ! 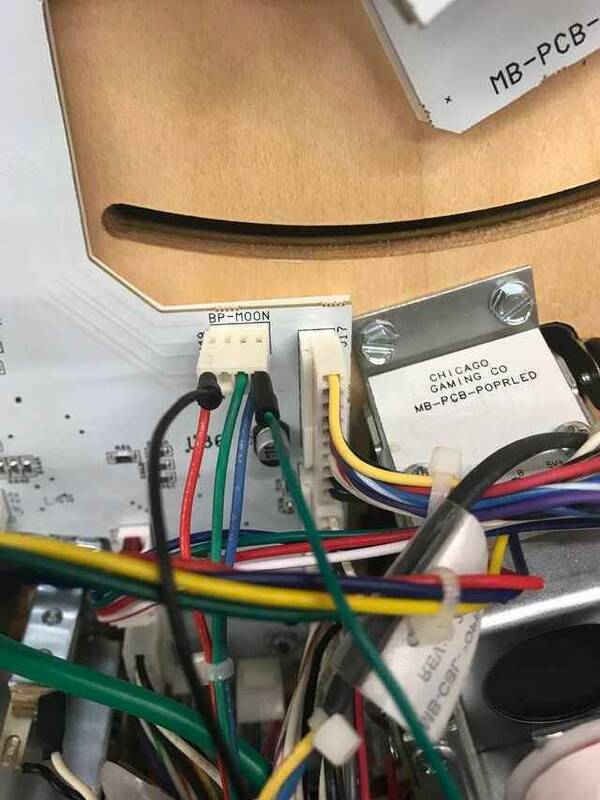 This is because the Hover design accommodates the Pin Stadium light bar’s specs with the mounts on them as they plan to be still an option for anyone that wants to continue to use them. So the advantage is that you save the $40 off the fully loaded set now and when the Hovers become available you can switch over to them. The Magna-Mounts are super simple to remove from your machine with no problem. Takes just a second. I hope this helps. I don’t really want the magnetic mount if hover is going to be the best type mounting system currently available. And with that said why buy something that isn’t needed (magnetic mount) and then spend more for the new hover mount in a month or two. So seems to me that magna mounts have to have a certain value $ that I’d feel foolish in paying for if I know that hover is a better mounting system. Does this make any sense? 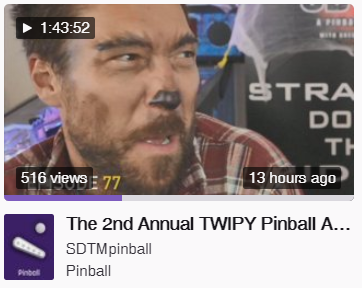 Congrats on another TWIPY Scott! Well deserved! Ok saw these in person here at TPF and talked to Scott , about to order some , I know it’s in here somewhere but anyone have theee on a no good golfers ? Wondering how they look with the ramps . Just received this picture of a No Good Gophers (NGG). 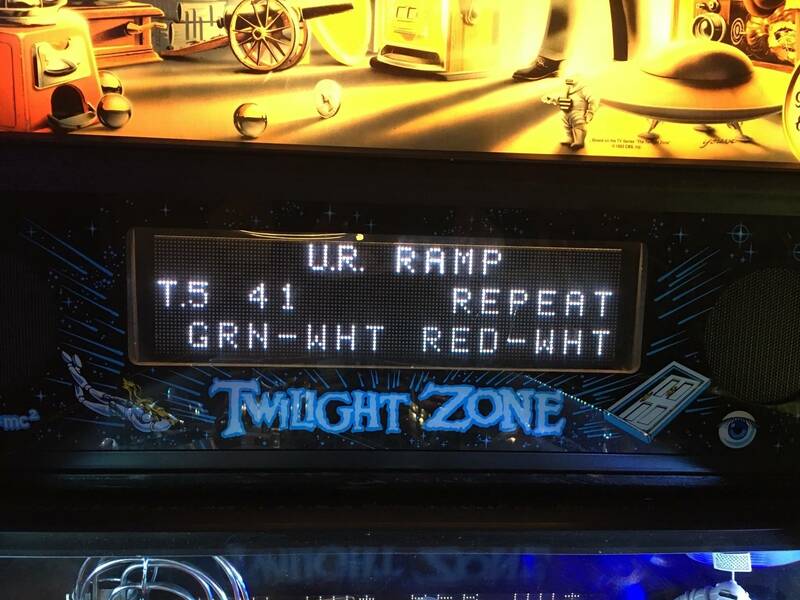 A good customer of Pin Stadium sent this over this evening who said he really loved the results of them on his machine. I have never seen this translite before. I like the idea of the Hover .. hopefully it will be less than $40 so that’s it’s worth ordering now ? Great question and glad to help. Also just to clarify the $40 off Pin Stadiums is based upon the fully loaded set of the with the UV+Glow and Invisi-Shield. Normally $280 and now only $240. There are no current plans for and discounts for some time after the TPF event or before the release of Hovers etc. So taking advantage of the savings now will be like getting the Hovers for free and then some cash in your pocket since they definitely are going to be less than $40. I hope that makes sense and thanks for asking this as I am sure others thought the same thing. Just wanted to put that in perspective so it makes sense. 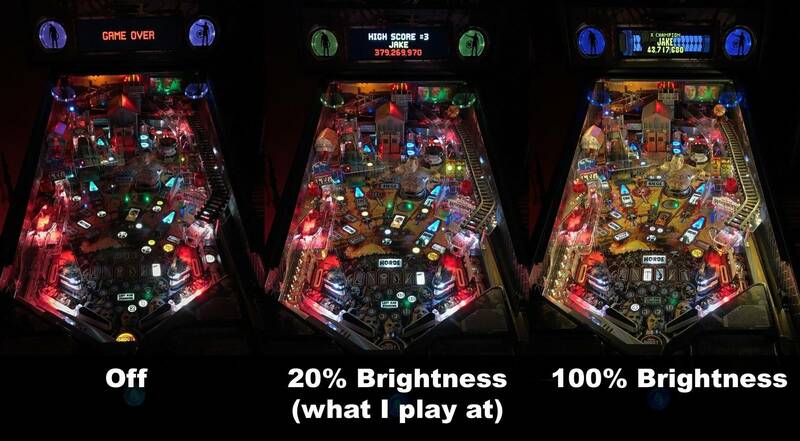 What’s the consensus on UV lights best for all machines or would for example red look better on maiden ? Star Wars ? 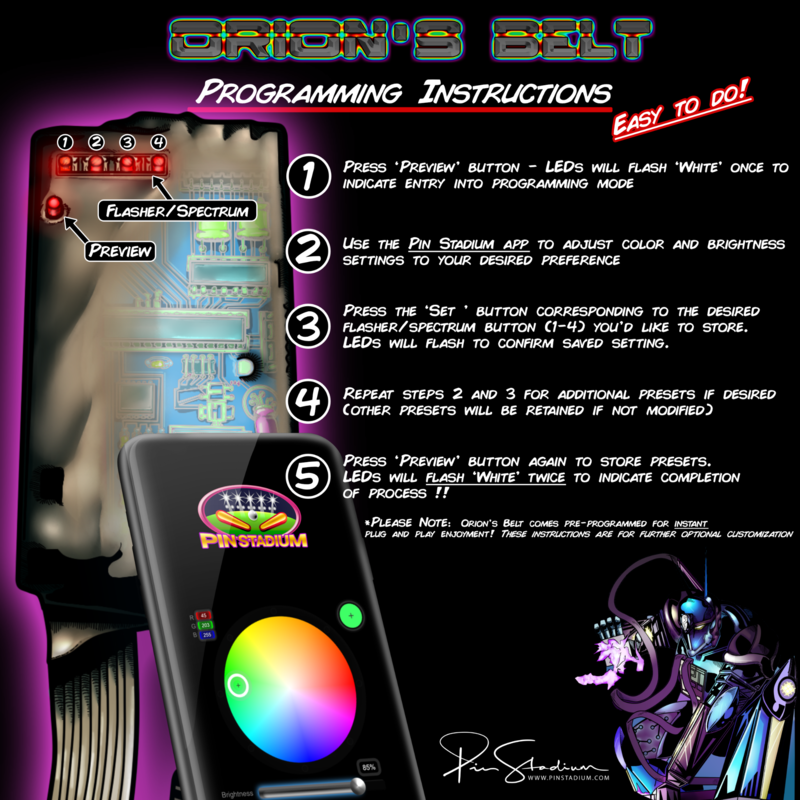 The UV+Glow is generally best for most all machines, 98 of out 100 Pin Stadiums sold have the UV+Glow chosen by the customer. There are a few exceptions and it's up to personal preference of course. 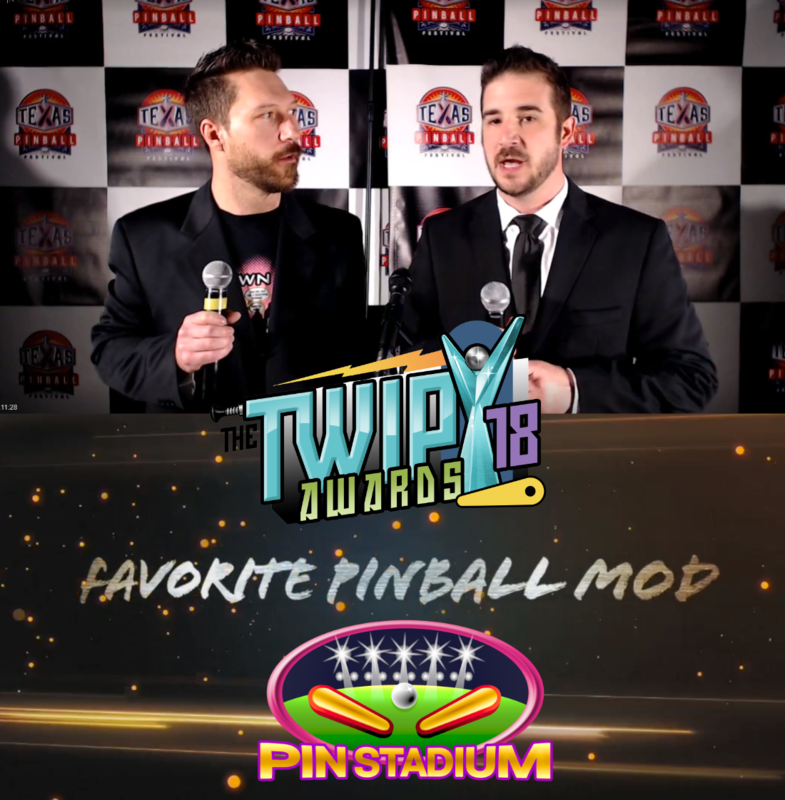 Last night was a very memorable event put on by Jeff from www.thisweekinpinball.com for the TWIPY Awards at TPF. Hosted by none other than SDTM's Zach and Greg who did a superb job as hosts for the event along with all of the other presenters that took part. 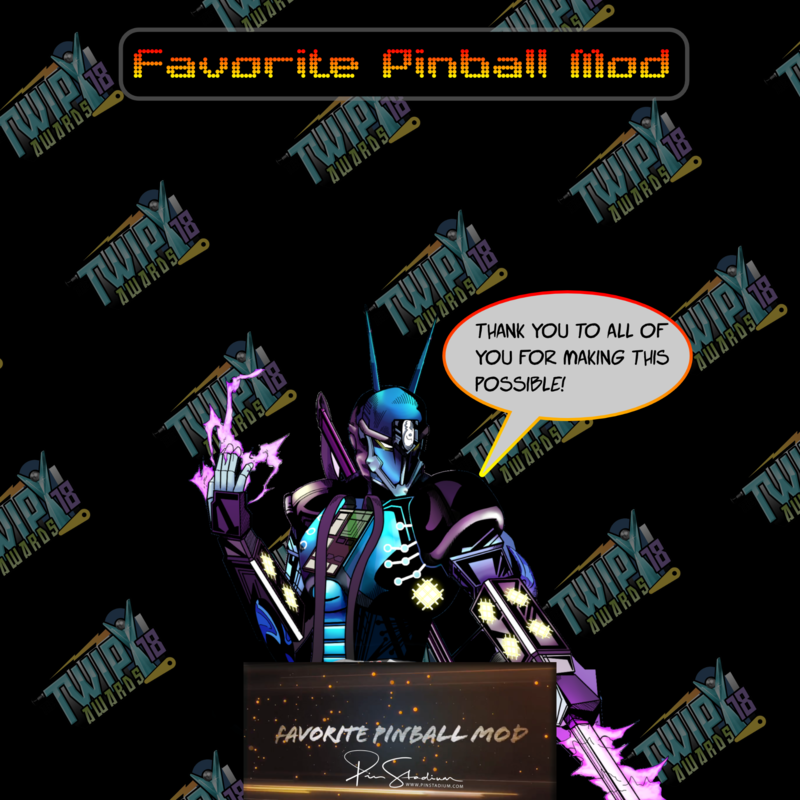 I am truly honored by all of you who voted the Pin Stadiums as your "Favorite Pinball Mod" this year. I appreciate you guys and gals supporting the product and making this all happen. NONE of this would have been possible without you. 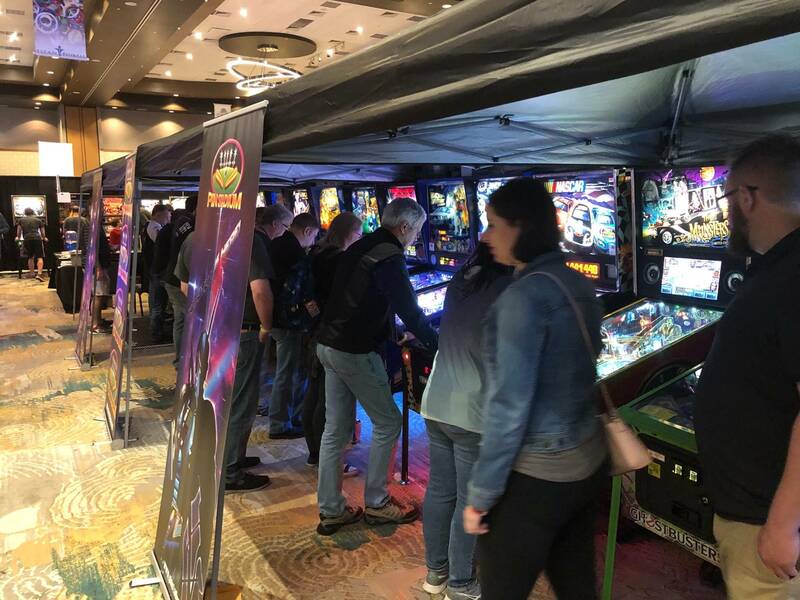 It has been great to be able to meet all of you and have interactions with the pinball community!! Many thanks to everyone and as always I am more than happy to help you in anyway I can. Check out the moment in the link below. I have decided to extend the "TPF2019" code from this weekend through today as there were many that came to the booth this weekend after the TWIPY awards Saturday evening. It drew a lot of interest to new customers that had not yet heard of the product or were not customers as of yet. As many of you know the Pin Stadiums had completely sold out shortly thereafter. I feel bad for those of you that were waiting in line for them who were not able to get any. I know were traveling back home planning to place an order when you arrived back. As a result of this, the $40 off and 15% accessories has been extended through today (Monday) 11:59 pm EST. This will be the last sale for some time, so if you would like to take advantage of this then this should help. I hope all of you got back home safely and it was great to see you all at the event! 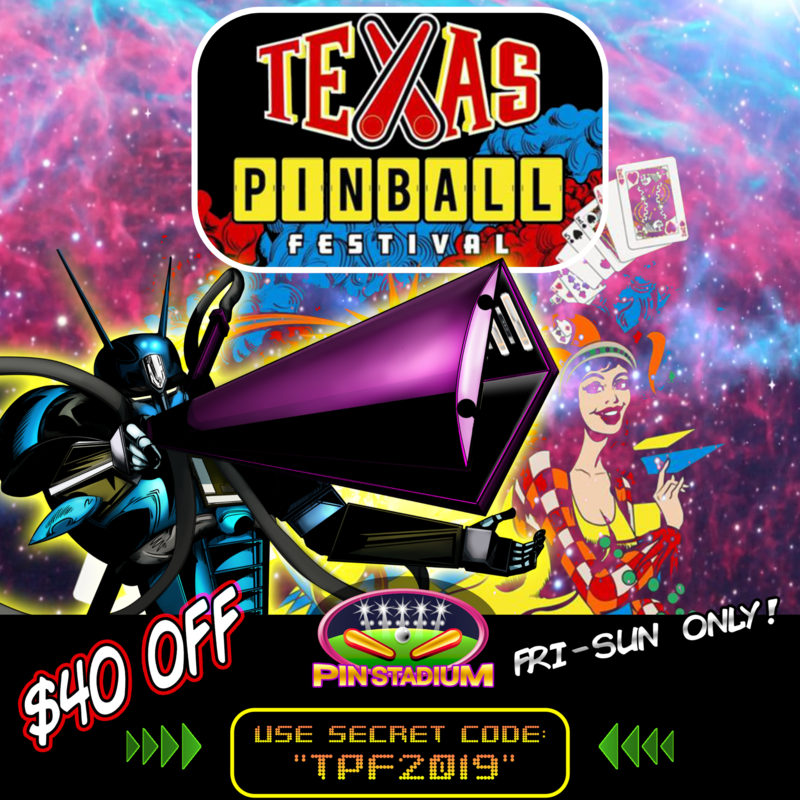 Use code "tpf2019" at check out. 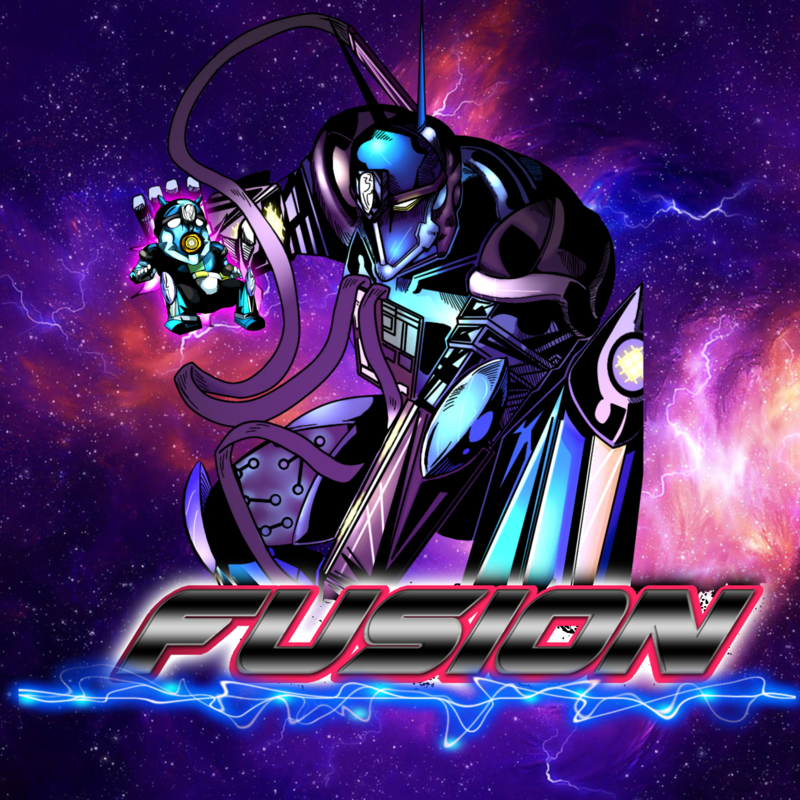 Also for those of you that wanted Fusions you can use code "texasfusion" for Free Shipping. When did you switch to a fixed product? I recall looking at these last year for my woz and there were tons of options to choose from. It makes sense to help lower prices on your end. Just curious. With all the new products lines this is to simplify the choices at checkout as the other options were very rarely ever ordered and many new/existing customers suggested this to make for an improved experience when ordering. Especially with all of the new product offerings. Makes sense to me. Thanks for the info. You are welcome and if you need something specific or custom just shoot me an email. I’m more than happy to help!! Pinstadiums installed on DemoMan! Order was slightly delayed because of the polar vortex and I had to order the adapter plug (amazon). I think I need another pair, maybe for Back to the Future! Appreciate the offer. Just getting my feet wet so I'll order the standard pinstadium kit and see where we go from there! Hey glad you received them!! 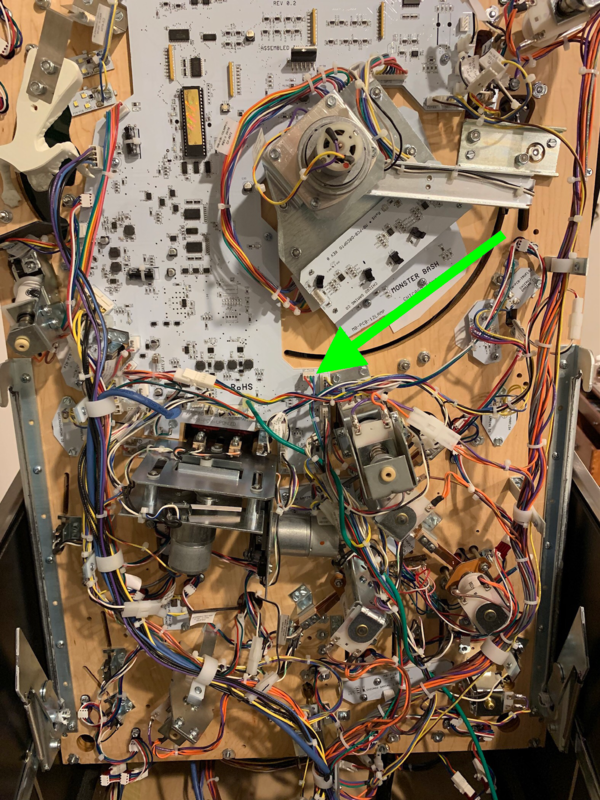 Yes “some” of the older Bally/Williams DMD machines need the power adapter (I am guessing 30%). Most all newer machines you are fine. 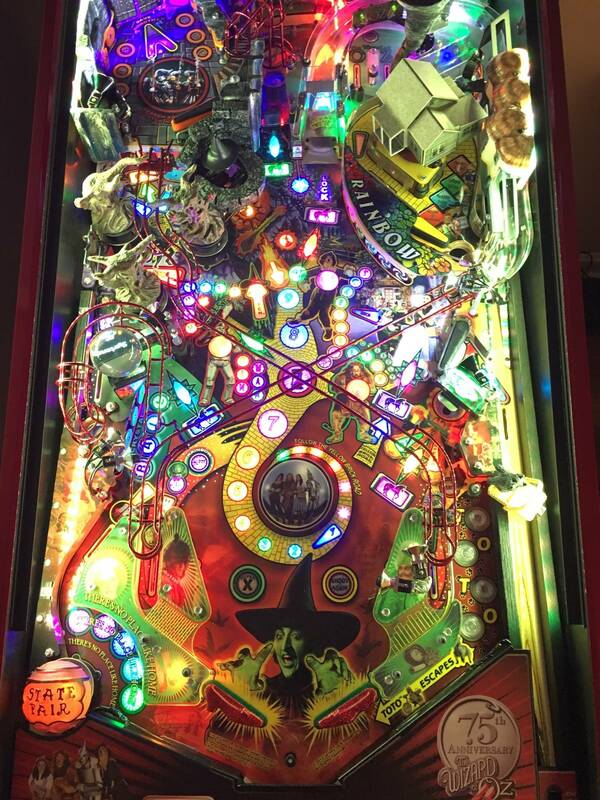 By the way the pics of your Demo Man are super nice and I love seeing that machine so well lit. 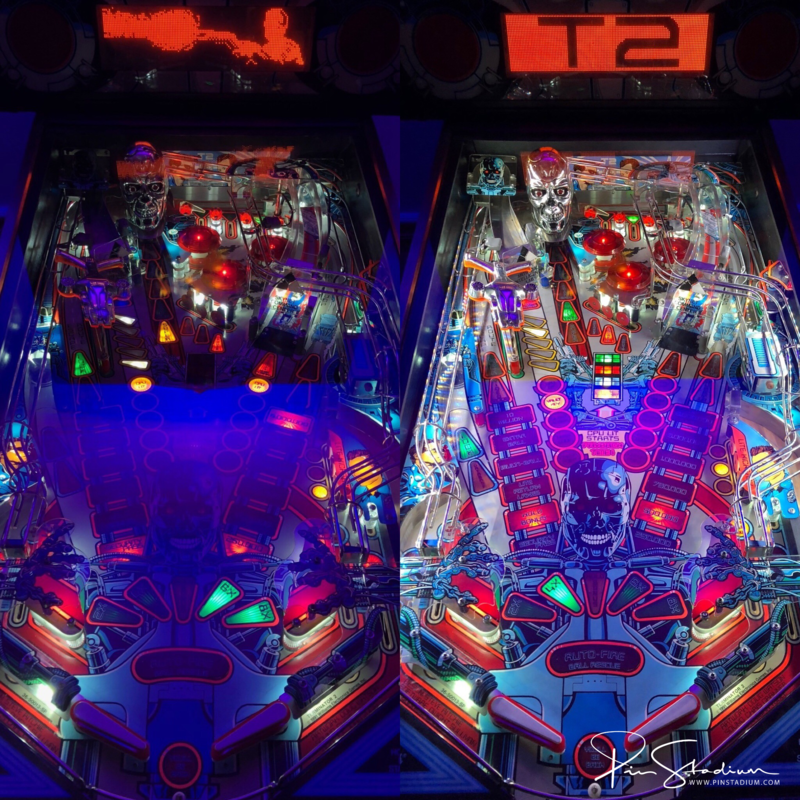 We had a T2 at the show which was a big transformation. The style of the two playfields always reminds me of each other. 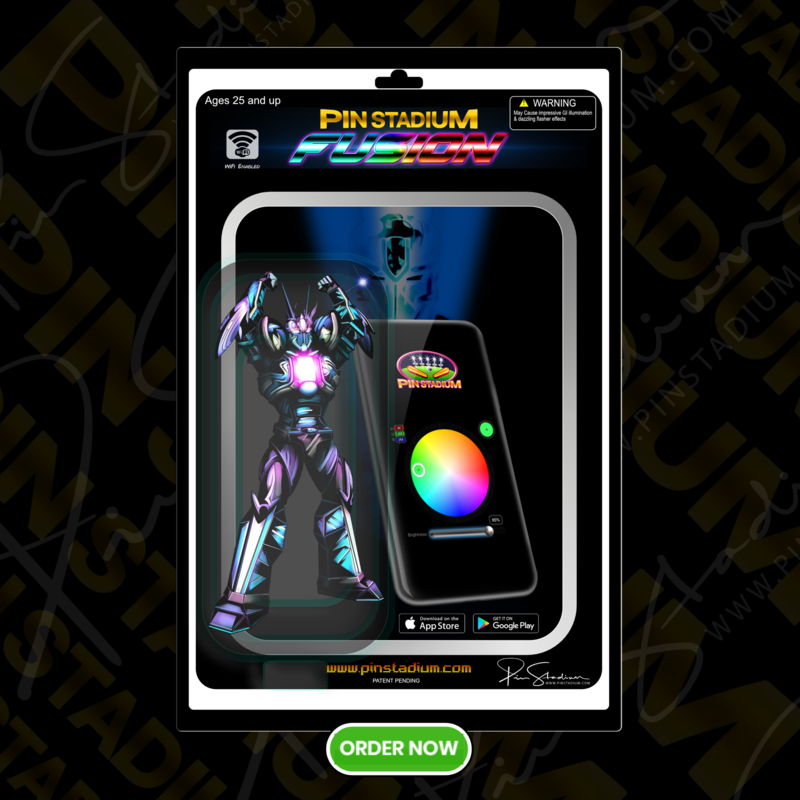 Thanks for your order and support for the Pin Stadiums too!! Last night LOL when I went to order I was like hmm. I was considering doing a couple without the flashers but I guess that would have been a dumb move hahaha! Thank you for your order! Just saw it come in for Back to the Future. 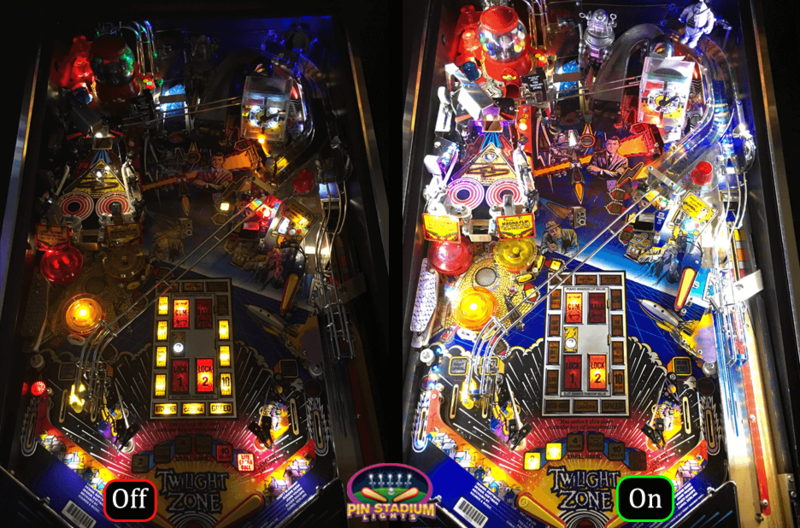 We had a BTTF im the booth this weekend and it was super cool with the Pin Stadiums. It got played a ton. The UV+Glow was triggered by the clock tower flasher for a smashing effect!! I think you will be VERY pleased with the results!! Oh great so you did get to play it and saw it. That explains the confidence with your quick order for BTTF lol. Sounds like you are getting some upgrades with a walk out basement, so nice!!! Actually it's the other guy that bought back to the future, I got several. I chatted with you for a bit after some guy bought like 5 of them and then later when I asked you about hover I am about to send you an e-mail as I just looked at No Good Gofers and it needs the adapter, or if its on Amazon I can get it there. Haha, okay sorry I got you confused but yes I do remember you and the gentlemen that was a first time buyer who jumped in deep on 5 sets(and it looks like you did too). I was worried he was going to wipe my inventory at the show out lol!! He had 65 machines in his collection. Another game during TPF that we kept getting comments on was the Jack*Bot. 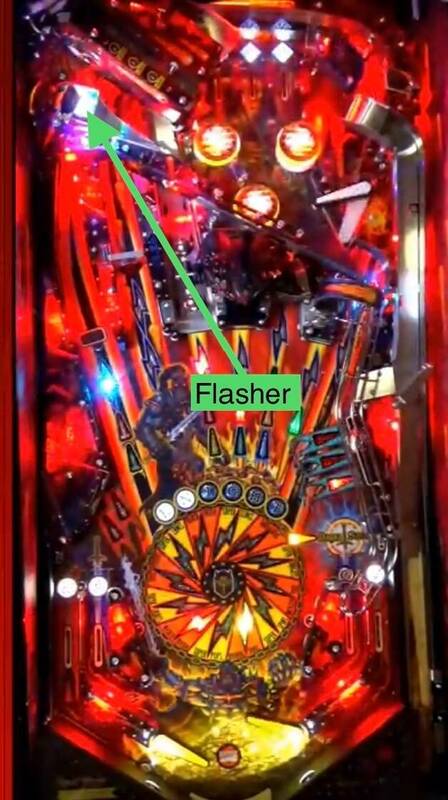 Those that have it - I recommend tying the flasher UV to the flasher under Jack's visor in the middle of the playfield. Made one hell of a difference. Yes that one looked amazing! 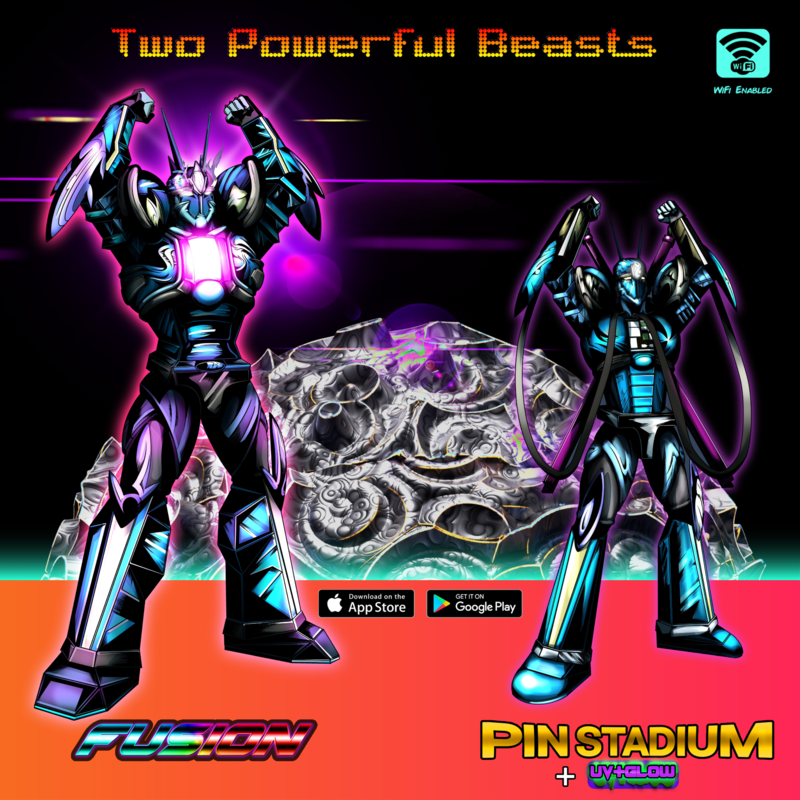 Honestly the pin stadiums made all the games art look better I was very impressed. I hope this helps. Let me know if you have any questions at all. I’m excited for you!! That’s hilarious and who knows how smart Orion could be???? I may just be the front man for this behind the scenes comic mech hero that’s making these. 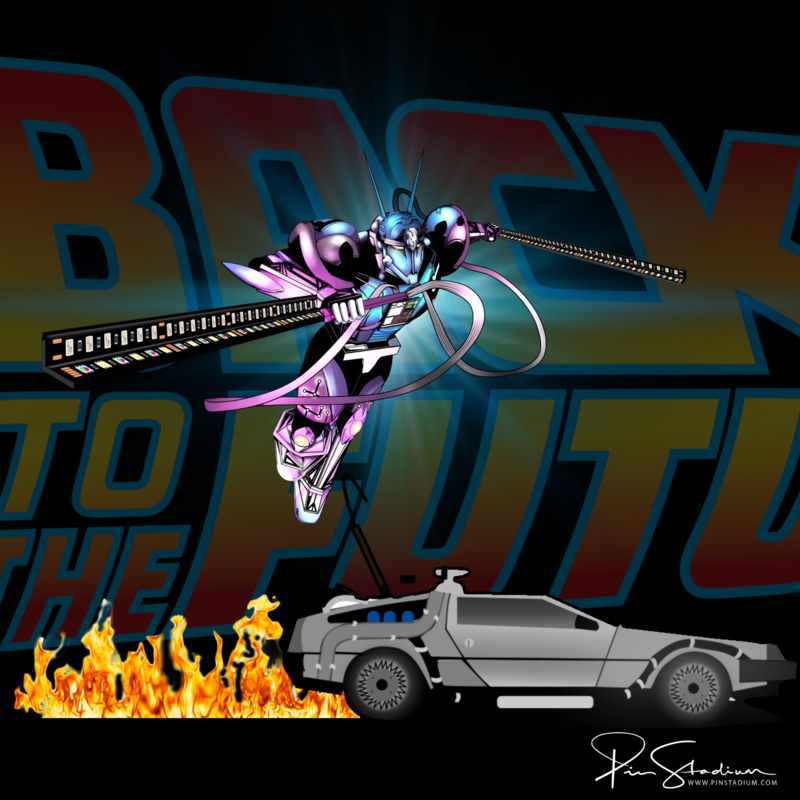 Thank you for your Back to the Future order too!! 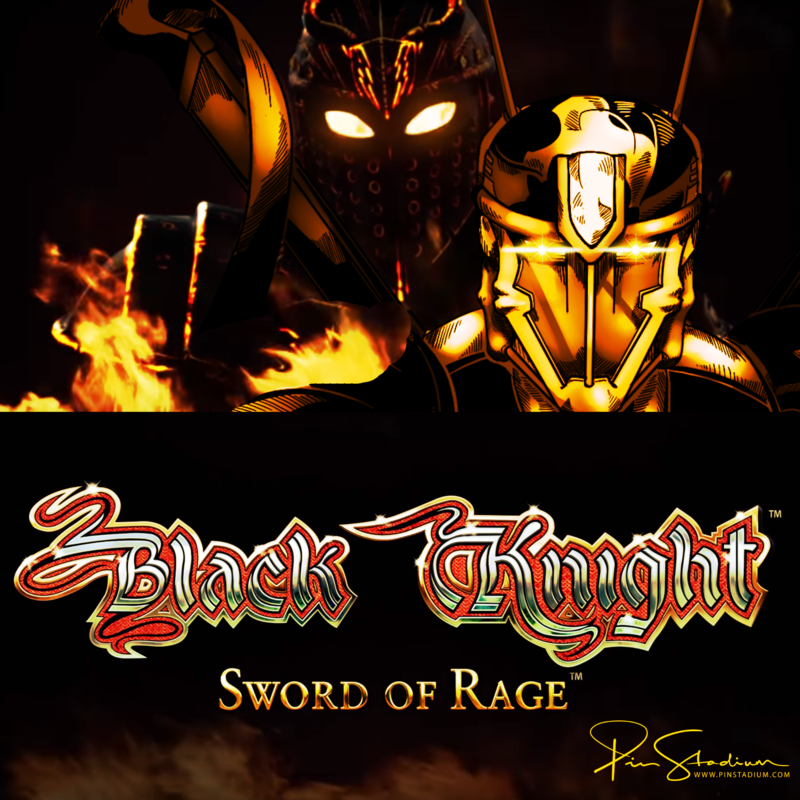 Black Knight Swords of Rage Premium is going to completely rock with Pin Stadiums. UV+Glow was on the lighting bolt for the spinner mech all day long!!! Very excited for this next Steve Ritchie game!! omg. 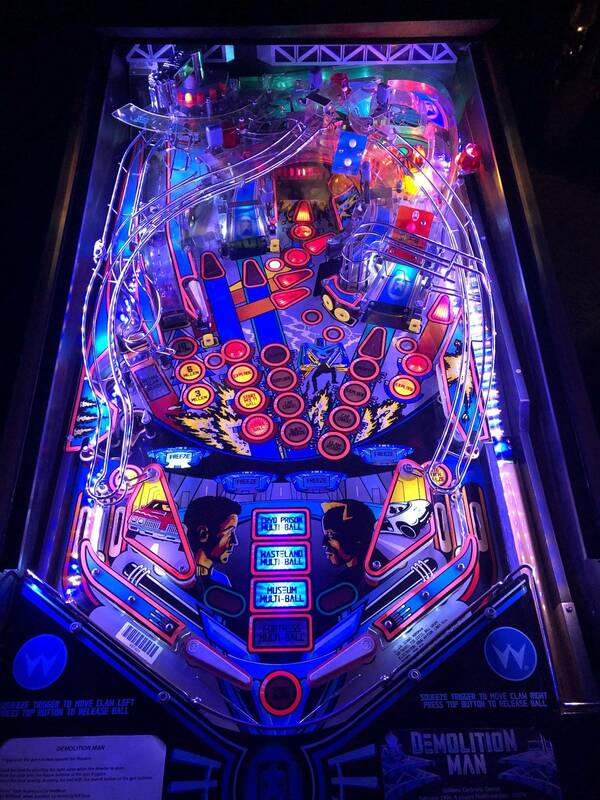 Wish you guys lived down here in Texas so I could easily drive over to play it. I'm gonna settle for the Premium though.